France in London | Some mothers do have them! As Mother’s Day approaches, I am telling myself that yet again, I have not picked up the phone this week to speak to my mum. She is no longer young and she lives in Paris. It’s not that I don’t think of her because I always do but do I show her my love and appreciation? Not as much as I should. How can I? After all, I am what I am today because of her, because of the love she gave me as a child and all the things she taught me as I was growing up. Of course, my dad was always there as well but it is my mother who was my role model. She was strict and yet so loving. I know that when she is no longer there, I will miss her so very much. This is why I always think that having a day to celebrate mothers is simply not enough. Mothers should be celebrated every day. 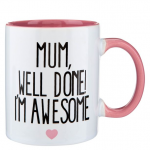 However, I am sure that like me, you have probably no idea of what you can get your mother for Mother’s Day and you are probably contemplating, like last year, tol revert to a card accompanied by a box of chocolates and/or some flowers. You know deep down that you should do better and you will, you promise yourself, do better next year of course. And you know that your mum will pretend that it is the best thing she has ever received because she is simply delighted to see you. So are there other ways to show your mother your love? Spend a quality day with your mum. Why not treat her to a "mother and daughter" spa day. 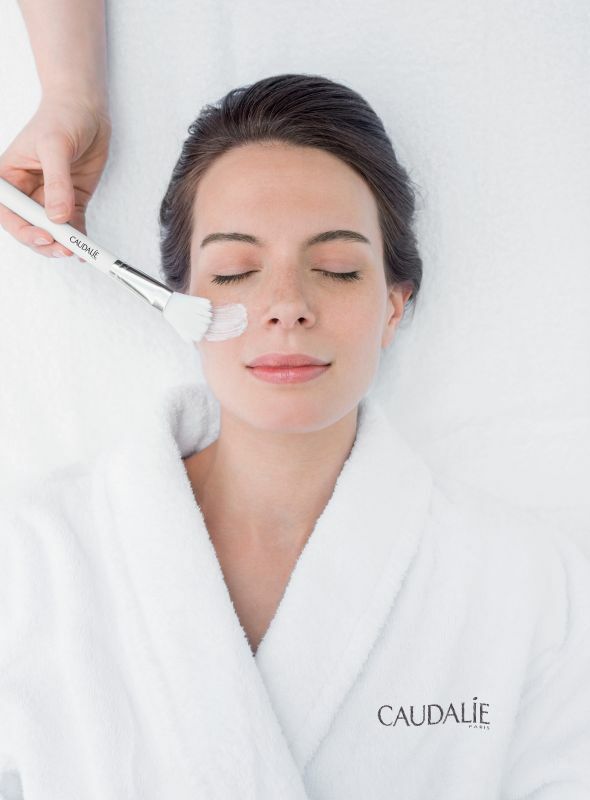 If this stretches you a bit too far money wise, there is always the option of a relaxing or rejuvanating facial in one of the many spas. Think Caudalie in Mount Street. 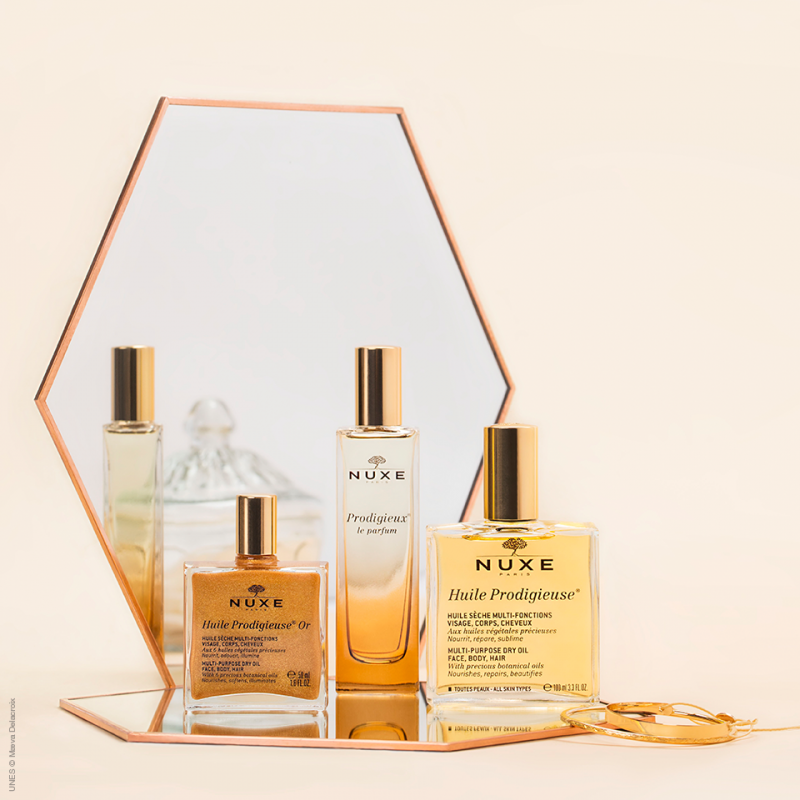 However, if you want to give her some pampering that will last, there is always Nuxe and its fantastic range. Why not take yur mother back to one of the many places you loved to visit with her as a child. For me, my mum used to take me to the Grand Rex, an amazing cinema in Paris, to see all the latest Walt Disney movies. 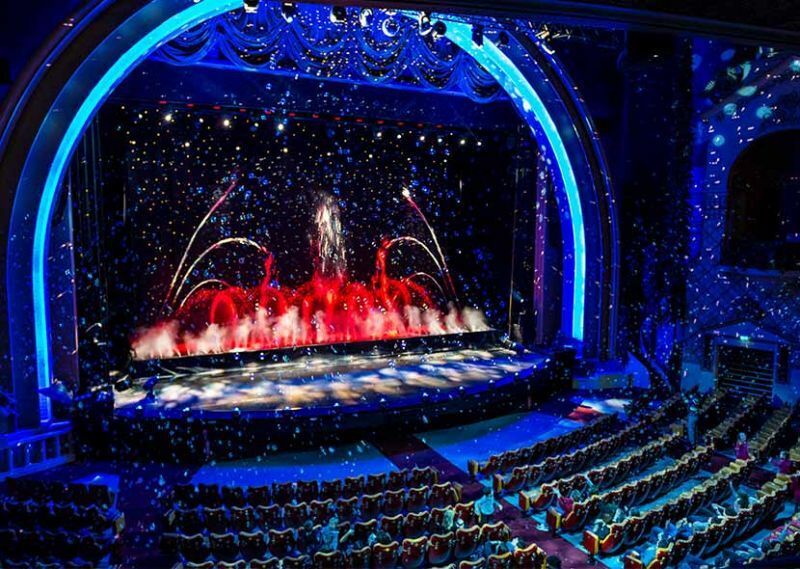 To this day, I can still remember the water display (La féérie des eaux) before the film and of course this incredible ceiling which looked like an open sky at night. 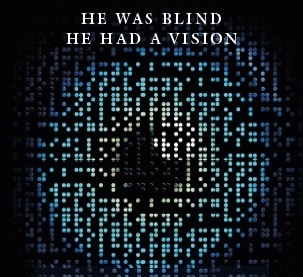 The Braille Legacy which tells the story of Louis Braille, a boy who became blind and who later invited a reading method for the blinds. It's a beautiful story and I can garanty that she will love it. 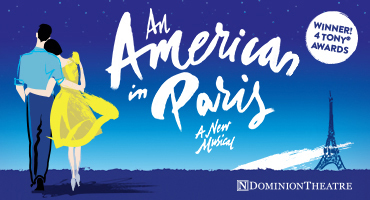 and An American in Paris. and last but not least... Les mamans gateau.